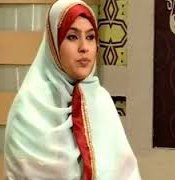 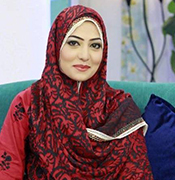 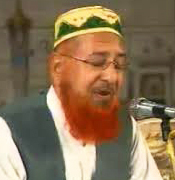 A Person who recites naat (poetry) known as Naat Khawan, Naat Khuwan or Sana Khuwan. 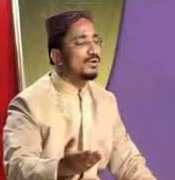 Hassan ibn Thabit (RA) was the first Naat Khawan (poet) of Muslim world who started writing and reciting naats (poetries) to defend Islam against Kuffars. 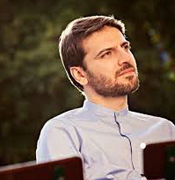 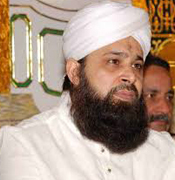 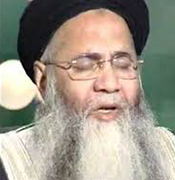 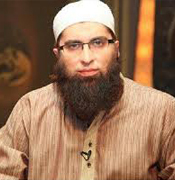 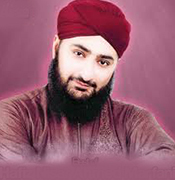 He got permission from the holy Prophet (PBUH) to recite poems (naats). 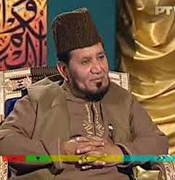 He was the most popular Naat Khawan (poet) of earlier days of Islam, he used to recite naat in front of the Last Messanger of Allah. 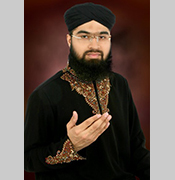 Accroding to Aaisha (RA), the Prophet (PBUH) used to offer منبر to Hassan Bin Saabat (RA). 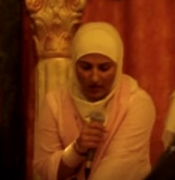 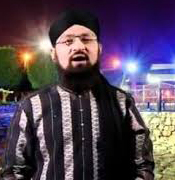 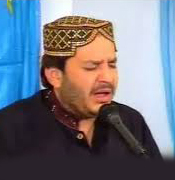 The act of Naat Khawani has been recorded on the most memorable events in Islam. 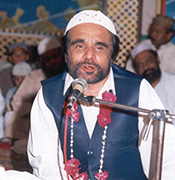 Like entry in Madina (at the time of Hijrat-e-Madina ( ہجرت مدینھ )), entry in Mecca (at the time of Victory of Mecca ( فتح مکھ )) was also celebrated by reciting Naats loudly. 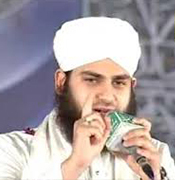 On this occasion Abdullah Bin Rawaha (RA) were walking in front of the Islamic army and were reciting the verses of Naat loudly. 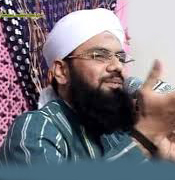 Umar (RA) came to him and asked is it justified that you are reciting the verses loudly near harm حرم and that too in the presence of the prophet (PBUH). 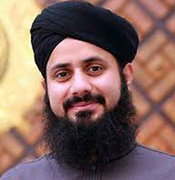 The prophet (PBUH) himself intervened and said: Don’t stop him from that. 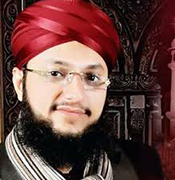 His verses are wounding the hearts of کفار like arrows. 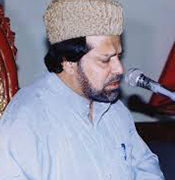 Kaab Bin Zuhair (RA) recited 200-verses long Naat and on listening the verse “Verily the prophet (PBUH) is noor, and noor is extracted from him, and he is among the sharp swords of Allah to defend Din.”, the Prophet Muhammad (PBUH) became so happy that he threw his blanket (کملی) towards Kaab Bin Zuhair (RA) as a prize. 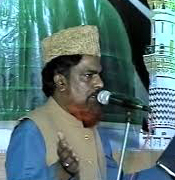 A Mehfil (program) attended by Naat Khawans (Islamic Poets) called Naat Khawani. 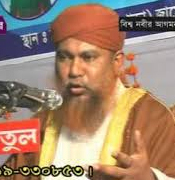 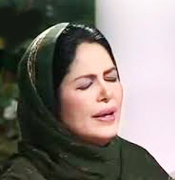 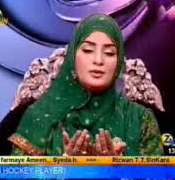 Today there are many famous naat khawans in India, Pakistan and Bangladesh they all are well known across the world. 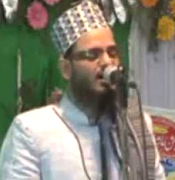 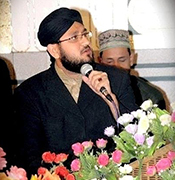 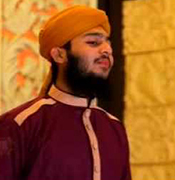 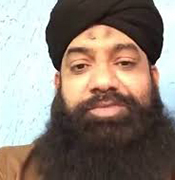 In this our naat khawan page we are providing list of almost all popular naat khawan of Asia some of them are Muhammad Mushtaq Qadri, Owais Raza Qadri, Assad Iqbal, Abdul Rauf Roofi, Alhaaj Khursheed Ahmed, Farhan Ali Qadri, Hafiz Nisar Ahmed Marfani, Huriya Rafiq Qadri, Junaid Jamshed, Waheed Zafar Qasmi, Siddiq Ismail, Fasihuddin Soharwardi, Furqan Qadri, Syed Rehan Qadri,Tasleem Ahmed Sabri, Umme Habiba, Yousuf Memona and Zulfiqar Ali. 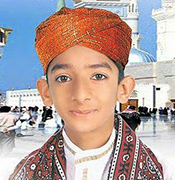 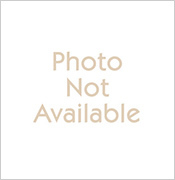 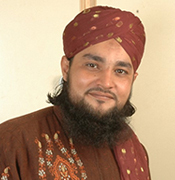 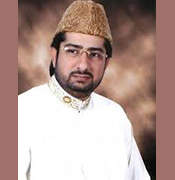 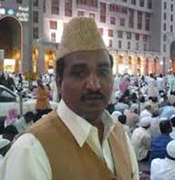 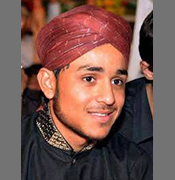 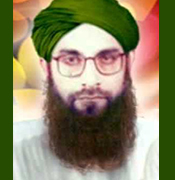 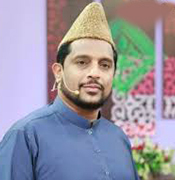 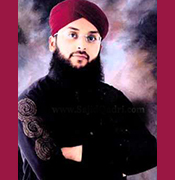 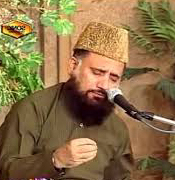 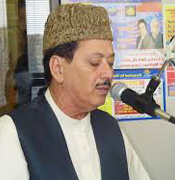 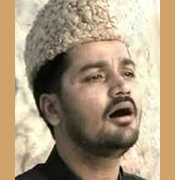 Just click on Naat khawan's picture listed above to listen collection of his/her naats.